$80 → Cleaning Fee: This is a one time fee applied to all reservations. 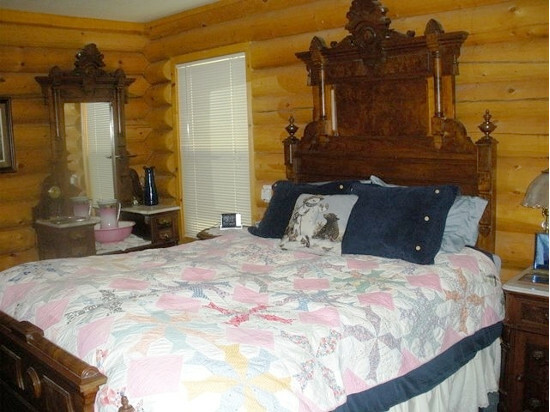 This three bedroom 2 bath home has four queen beds. 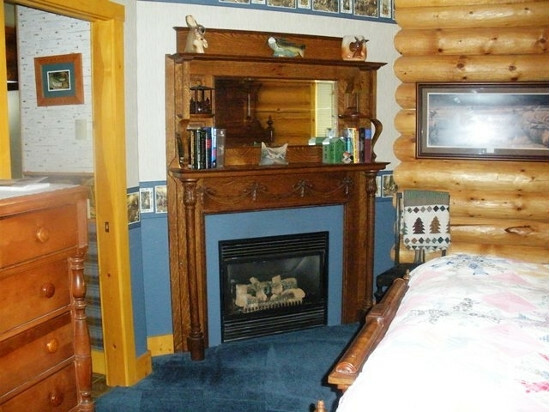 The home features a propane fireplace in living room and in master bedroom. For those of you who can't get away from your TV you will have a TV and Cable each room. 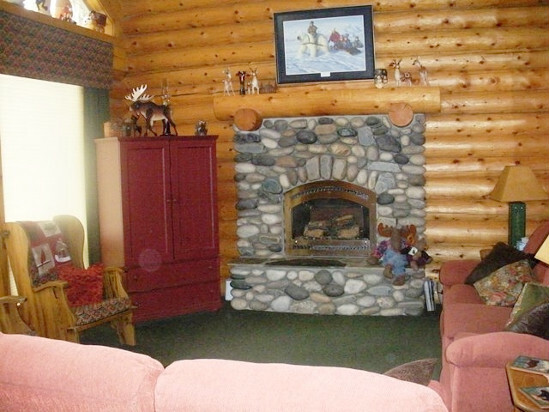 Enjoy full cable in living room and basic cable in all bedrooms. The living room has a DVD/VCR. Blue-ray/DVD/CD in upstairs bedroom. 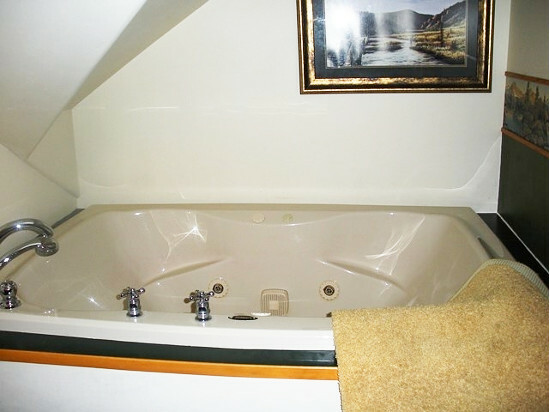 There is only 1 bedroom upstairs. 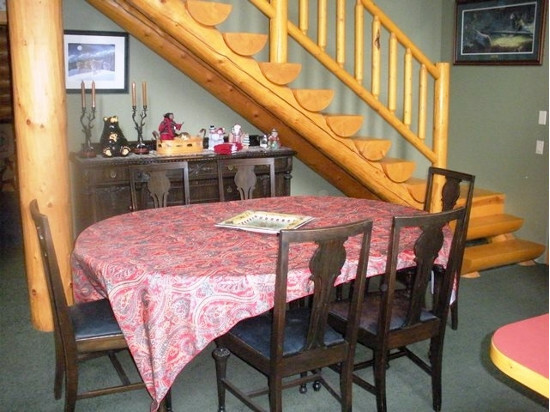 The other 2 bedrooms are located on the main level. Wireless internet connection. 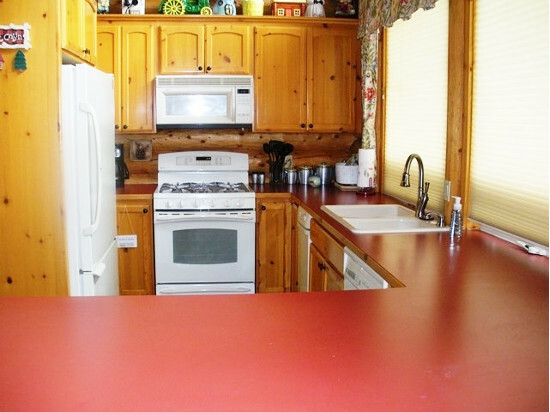 You can also have access to a two car garage and a spacious rock patio facing the lake. 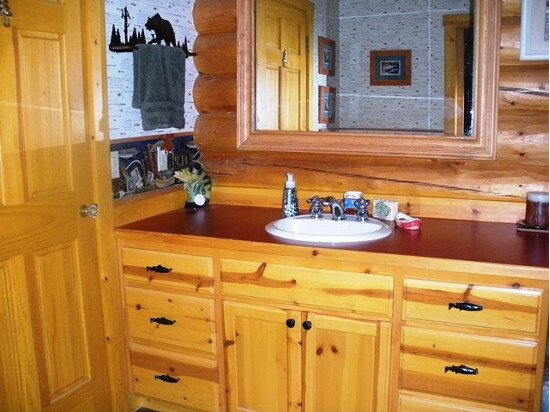 This log home enjoys filtered views of Payette Lake. No access to lake or dock. We do not have any current pre-built packages for Andrews . Directions: A map will be provided upon check in. 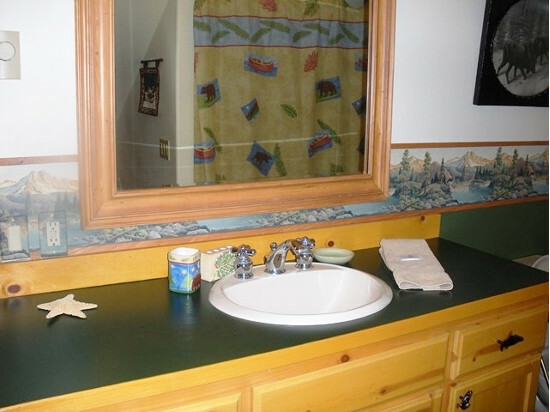 Please note: Guest reviews may mention certain amenities that may no longer be offered with Andrews. Please check the amenities prior to booking to confirm. "An amazing cabin. It exceeded our expectations. Will definately rent this cabin again." 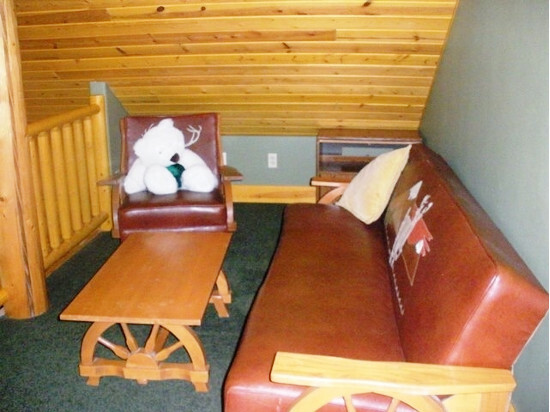 "Great place to stay, kids loved playing in the snow. enjoyed the Winter Carnival!!!" "It was so easy and the cabin was great it exceeded my expectations and we will definitely be doing it again!!" 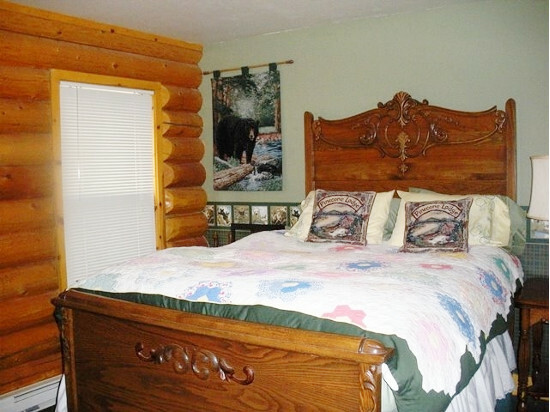 We can save you time: Rather than scouring the web looking for a place to stay in McCall let us do it! 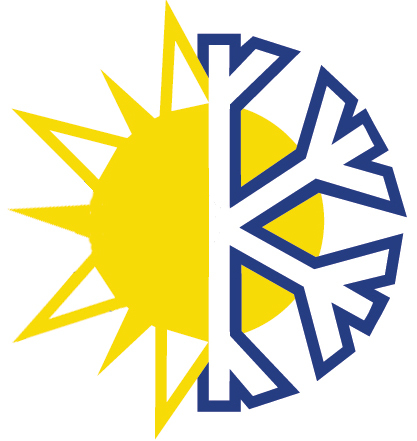 We know McCall and can find you a place based on your request and our service is free! 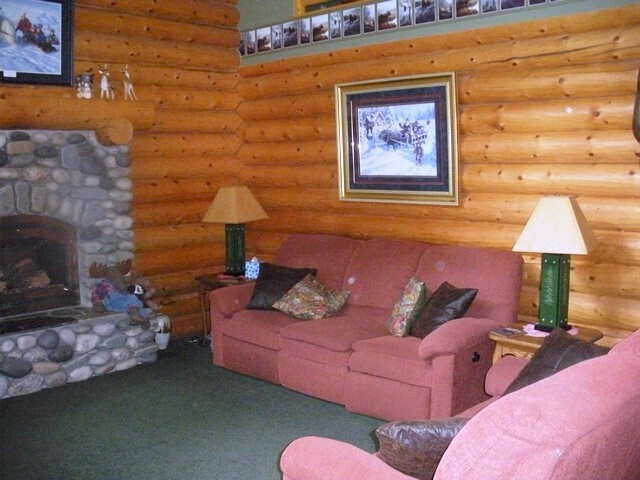 Simply fill out the quote form above and we'll email you a bookable quote with listings in McCall. 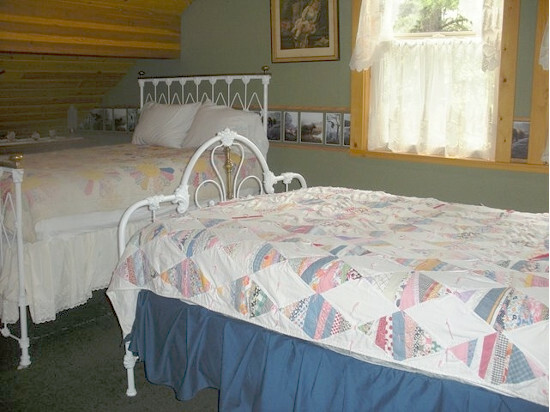 InIdaho has rented McCall cabins, condos and vacation rentals for about 21 years and offer the largest selection. We guarantee the lowest prices for Andrews reservations. 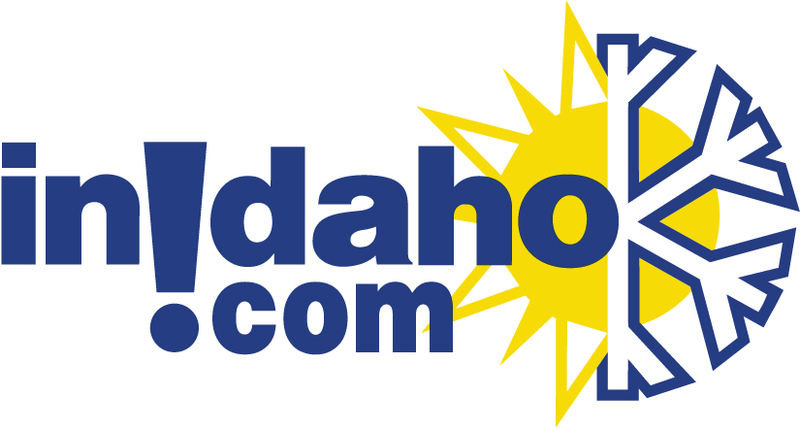 Our local idaho business is staffed by friendly and efficient employees who appreciate that you choose to make your reservations for Andrews with us. 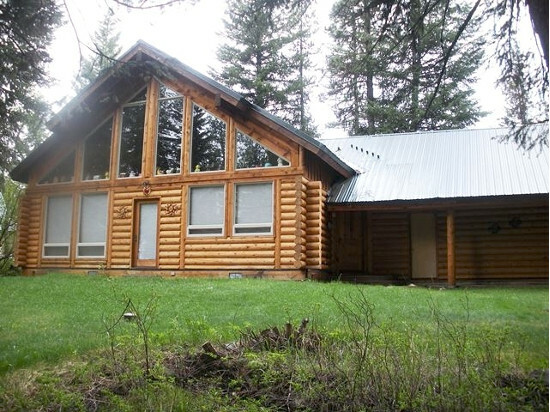 Rent Andrews in McCall today - just contact us!